flaunt the dress daze! Aren’t these recent sunny days glorious? while we’re peeling the winter layers off and suddenly saying hello to what feels like summer, it’s time for some skinsational body treats. Keeping it simple, here are a 4 of my favorite early spring beauty to get the body in quick check for the warmth! 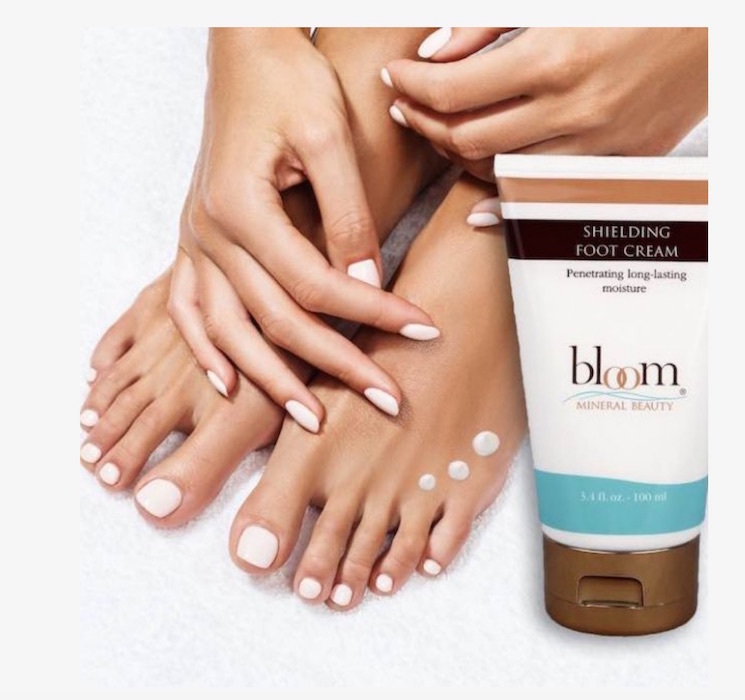 This super moisturizing (non-greasy) treat is just what your feet need before the sandal season is in full bloom! Enriched with Dead Sea Minerals, Calendula, Aloe Vera, your feet get a fast boost of hydration with this natural formula. Bloom. Not only does this moisturizing cream smell amazing, this handmade body cream contains ingredients with healing properties of magnesium oil in the mix. 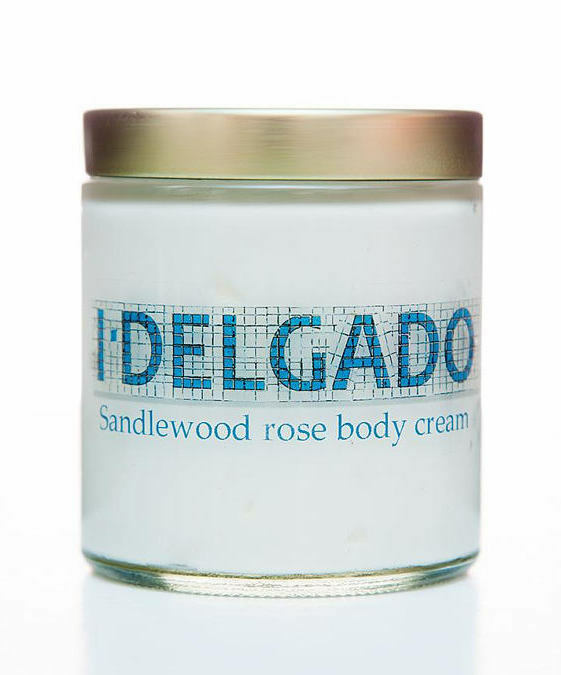 The wellness lotions, body oils and creams created by Irene Delgado contain magnesium transdermal magnesium chloride – which has been shown to alleviate joint pain, restless leg syndrome, insomnia, digestion, muscle aches and spasms. It can even help migraine headaches. Need I say more? Time for some much needed Aah. Il Delgado. ‘Tis indeed time to flaunt the legs, and no matter how fab your winter workout has been, the extra boost of softer skin with a NICE TONE! is the perfect bonus to be had. lly absorbed. To maximize results, use twice a day. Optimal times of usage are after a warm shower and before bedtime. contains Aloe Barbadensis Leaf Juice, Forskohlii Root Oil, white willow bark, and green tea! 83% of participants reported of participants reported an improvement in the appearance of skin smoothness and cellulite after usage! 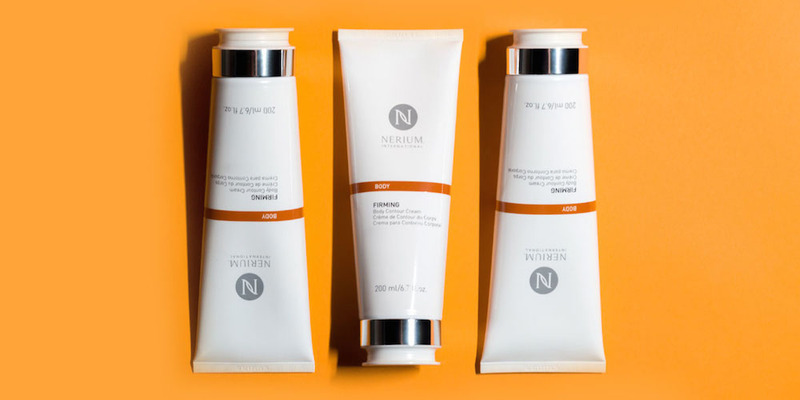 Nerium. How about an herbal remedy designed to help all your skin needs? From detoxing to promoting healthy renewal of the skin (exfoliating), DermaCo has been my go to skin enhancer for about a year now! The formula contains herbs including Sarsaparilla, Cleavers, Oregon Grape, Burdock and Yellow Dock. This herbal combo contains many compounds to help flush the toxins, promote healthy liver, cleanse the blood, and maintain healthy skin! natural doc required to purchase online! or call Dr. Susan Eisen, D.C. and order (201.681.6744). SPRING SKINSATIONAL by Brigitte Segura.